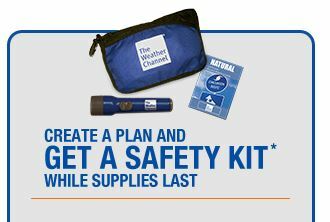 Follow the link above and click “create a plan and get a safety kit”. Once your safety plan is complete, look for the “Get a Safety Plan on the right side. Fill in the form with your mailing info.